Comprehensive Storage and moving solutions. Let us serve you through the transitions of life. 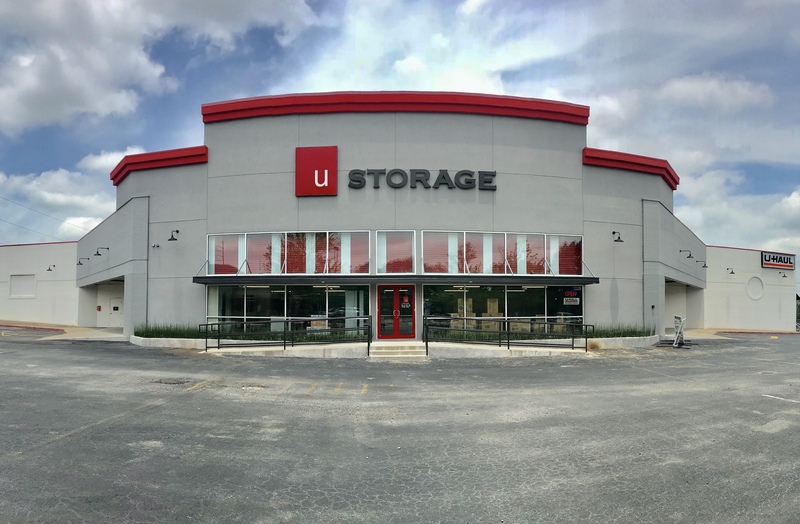 Located in central and northeast Arkansas, our U Storage locations are perfect for all of your storage and moving needs. We have U-Haul rental equipment, self storage units, and more available at each of our facilities, which are located in Conway, Jonesboro, Maumelle, and Sherwood. Ready to get started? Contact us today to reserve your moving truck or storage space! You can also find us on Facebook to learn more about our company and our services! Some storage facilities have limited access hours, but we know sometimes it’s easier to move early in the morning or after the sun has gone down. We provide 24 hour access to customers at each of our four well-lit storage facilities. You’ll love the convenience of having drive-up access to our climate controlled storage units, any time of day. 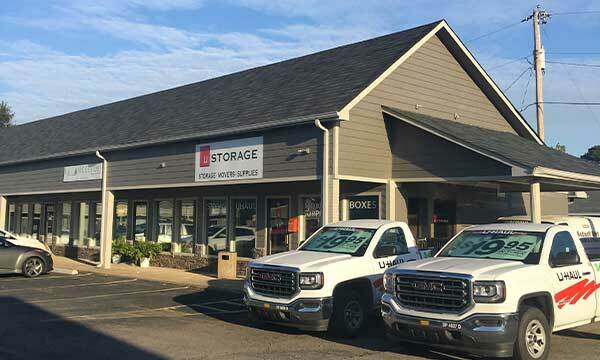 All four of our U Storage locations have self storage units of all sizes to meet your storage needs and we also provide moving services through Moving U LLC. Our team will help you throughout your entire moving and storage process. We have everything you need for a successful and low hassle moving experience. Get started today!